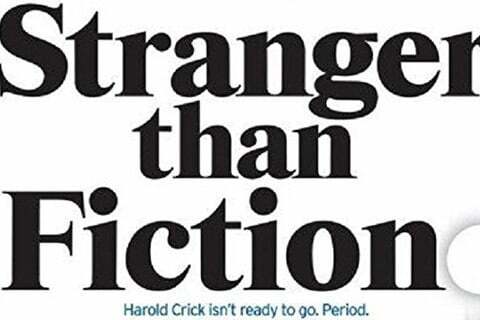 Harold Crick is an IRS auditor who notices that his life is being narrated by an unknown person, learning about his love-life and his future death and Crick tries to change his fate. The movie was shot on location in Chicago. Will Ferrell was nominated for Golden Globe Award for Best Actor.